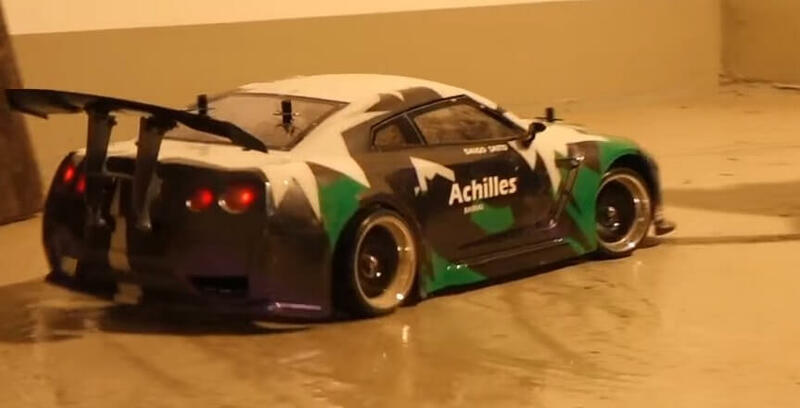 Nissan GTR Achilles with TT-01E chassis is one wild RC drifter! Nissan GTR Achilles – that’s how we decided to describe this furious thingy but, then again, all GTRs are crazy so what does this has that other’s don’t? First of all, let’s consider the fact that it’s an RC. 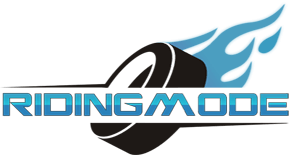 It immediately becomes way cooler for those who aren’t really enjoying in risking their lives on the track to feel the adrenaline of speed. Second, we’re talking about a Tamiya TT-01E chassis. Now you know how popular and wanted these things are. For those of you who don’t, it’s a 1/10 scale shaft-driven RC chassis. There’s no need to say anything more. Nissan GTR Achilles in a tandem with TT-01E! You’ll definitely enjoy the action as that insanely fast RC zips through its owner’s garage with some seriously accurate turns. Unbelievable! 1911 Fiat LSR car started after 100 years of resting! Grand Turismo Project Presents The Mercedes-Benz AMG! !